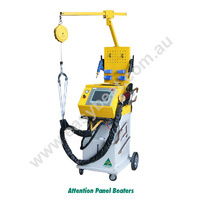 Welcome to the official website of Easybeat website, Australia's leading vehicle body repair brand which has been trading for the last 27 years in Australia. 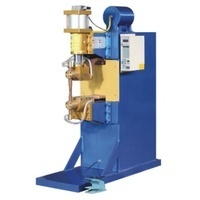 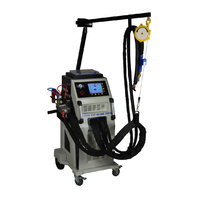 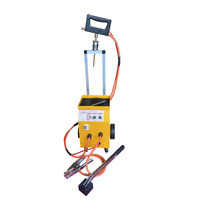 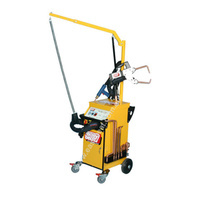 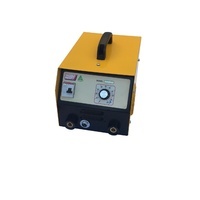 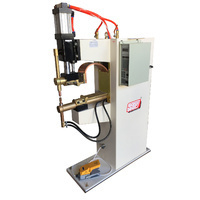 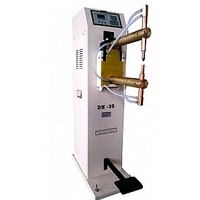 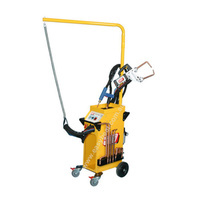 As the last manufactures of Australian made spot welding and dent pulling equipment Easybeat endeavours to be at the forefront of the industry using the latest technology to produce reliable and easy to use equipment. 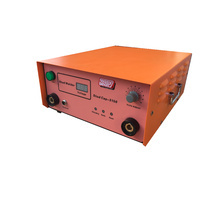 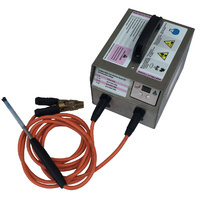 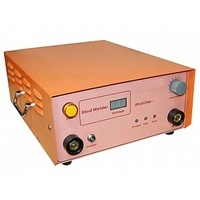 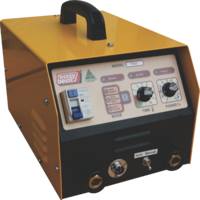 The Easybeat 14000 is Easybeat’s flagship inverter spot welder, with a powerful but simple to use interface which belongs in every panel beating store. 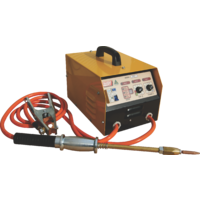 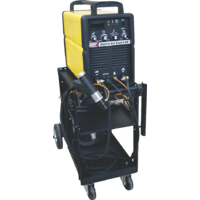 Easybeat has widened its welding equipment range and now includes the most reliable Contact Stud Welders, Water Coolers and Mig Welders. 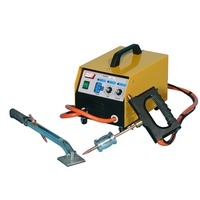 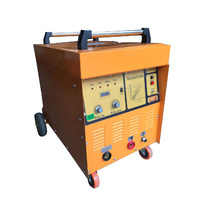 Supplementing the welding range is its safety products. 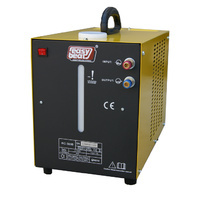 Easybeat has also started to bring in Gas, with the simplest buy and own program.